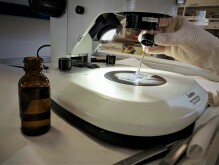 If you have a material you suspect may contain asbestos, we can test it for you. Read more to find out how. 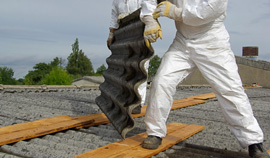 CES has been providing asbestos surveys to commercial and residential clients for over 25 years. Competent & Experienced P402 Qualified Surveyors. 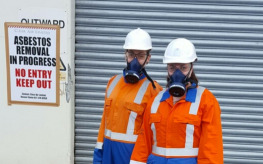 CES Licensed Asbestos Assessors and IANZ accredited air clearance monitoring for asbestos removal projects. We provide Inhalable and Respirable dust accredited gravimetric analysis for your workplace health and safety monitoring. Being aware of the risks associated with asbestos and what it looks likes is essential for protecting you and your staff. 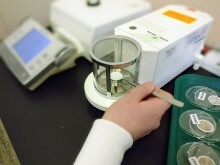 Indoor Air monitoring for moulds and dusts is increasingly common at home or in the workplace. Soil contaminaton and profiles are components of HSE and RMA. 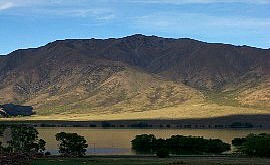 CES has soil expertise that may be able to assist. Our website is under development, come back soon for more information! 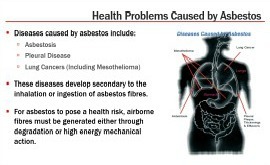 Many homes still have asbestos, learn how to be safe, and request our services. "What if it is Asbestos?" Workplace and environmental dust, quartz and silica monitoring protects you and those around you. The Lab is closed for the Easter break from 4pm Thursday, but you can still send us an email and we will respond when we reopen on Tuesday 23rd April. We hope you enjoy the long weekend. We are also closed Anzac Day. 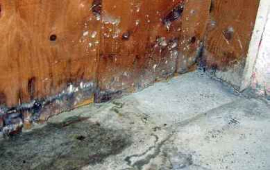 An interesting article on Stuff - Toxic Homes: NZ Asbestos Legacy, Rob Stock. 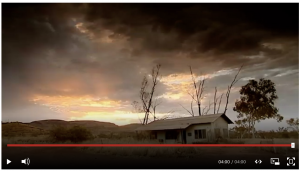 A recently released clip from BBC News - Wittenoom: An Australian Tragedy. If you would like to particpate in our feedback survey please click on the link below or use the QR. We really appreciate you taking the time to complete the survey. Thank you! Is it asbestos? We can help! CES is a specialised IANZ Accredited laboratory (Accreditation No. 636) for Asbestos and Environmental Monitoring related services. You can view our IANZ Accreditation here - search Asbestos. We provide homeowners, commercial property owners, businesses and corporations with professional and recognised best practice analytical and consulting services including licensed Asbestos Assessors and BOHS P402 and IP402 qualified and competent Asbestos Surveyors. Click here for a sample form. Something you would like to see on our web pages? We would love to hear from you so send us your suggestions! We think a FAQ page is a good idea - Send us your Questions? Commercial Contractors and Clients can book Assessor jobs here. Are you a Residential Property Owner? Read how CES can help you. Click to read what our clients say. This if very helpful in planning to sell the property. Just give us a call on 04 566 3311 or send us an Email and we'll be happy to answer any questions you have. 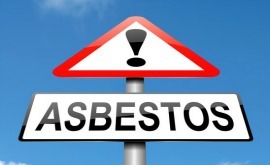 We are always on the look out for qualified asbestos analysts, assessors and surveyors. Visit our Careers page for more information. If you have asbestos related skills and are looking for work or a change please send us an email together with your CV.